Lithuanian basketball player Žydrūnas Ilgauskas, who has received the United States citizenship, is going to lose his Lithuanian passport. This has been confirmed by Lithuanian Deputy Minister of the Interior Elvinas Jankevičius. He has told DELFI that 39-year-old Ilgauskas became a US citizen last year. Since the Lithuanian Constitution rules out the possibility of double citizenship, the Kaunas-born NBA player will be stripped of his Lithuanian nationality. "We have received an official notice from the US Embassy in Vilnius that Ilgauskas became a US citizen last year. It is regrettable that one of Lithuania's best basketball players became a national of another state, but we are obliged by the law to start the procedure to take away his citizenship," Jankevičius told DELFI. 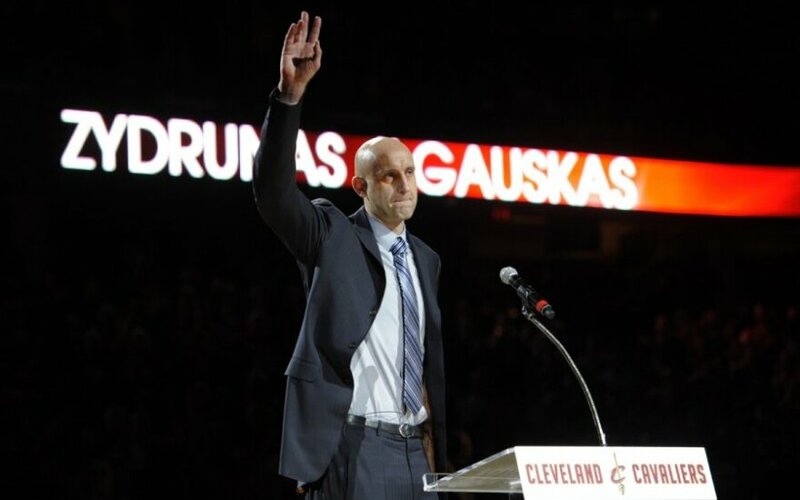 Ilgauskas has been living in the US since 1997. He played for the Cleveland Cavaliers from 1996 to 2010. 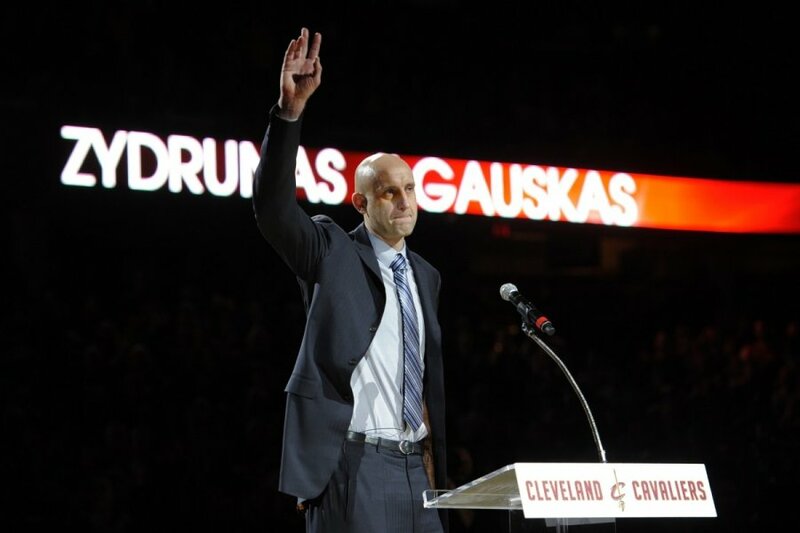 In 2012, Ilgauskas joined the Cavaliers' front office, becoming a special adviser for the team.